As you are aware, the AGBU Center in Toronto, built in 1981, has accommodated the needs of our chapter for more than three decades. Even as our Chapter continues to thrive with cultural, athletic and charitable activities, the cost of operating the Center has become staggering, requiring us to rent the facilities most of the time. 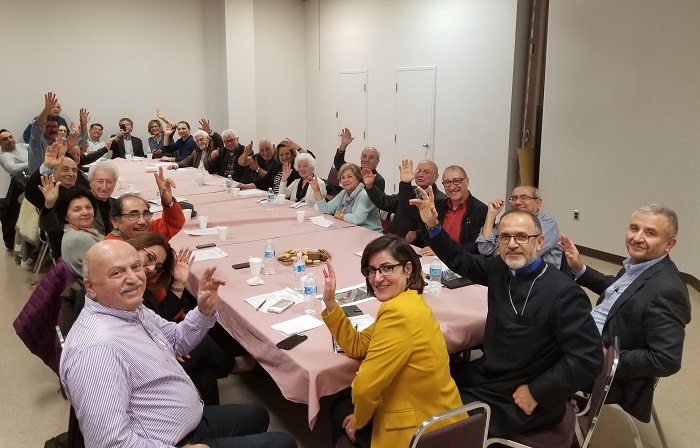 AGBU Toronto together with the Central Board, has been considering options to address this issue for some time, including moving our Chapter operations to a more centralized location that will make it even more convenient to meet the needs and interests of our community. AGBU was recently approached on a confidential basis by Centennial College, an adjoining non-profit organization, and we entered into an agreement to sell our current property with the option of leasing it back to use as necessary through at least January 2020. This will give us time to decide our next steps as we continue uninterrupted our various activities, and also consider opportunities to expand community participation and support. This decision was endorsed by the Central Board. 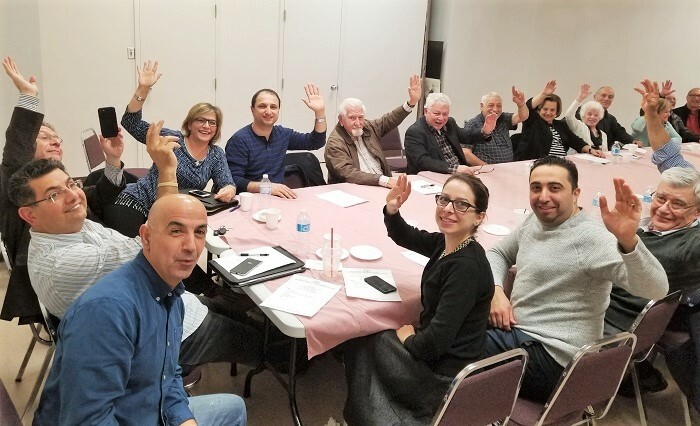 With discussions ongoing, we recently shared the details of the Centennial College proposal with the leadership of Holy Trinity Armenian Church and explored the possibilities for the Church to exercise its first right of refusal to acquire the property. As you know, AGBU has enjoyed a century long-relationship with our Church and cooperates closely with churches in communities across the globe; Toronto is no different. We will, of course, work to minimize the impact of this move on the operations of Holy Trinity and look forward to continuing to support each other’s important work. We will continue to provide timely updates as this agreement moves forward and will gladly answer any questions you may have. As always, thank you for your continued support of AGBU’s important work.